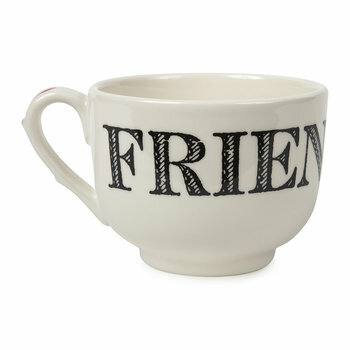 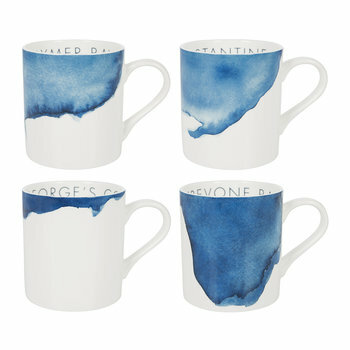 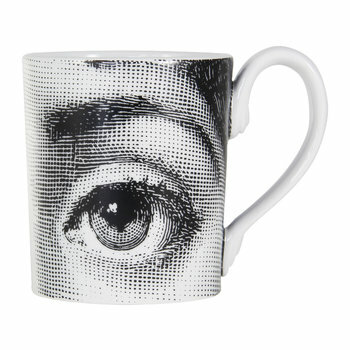 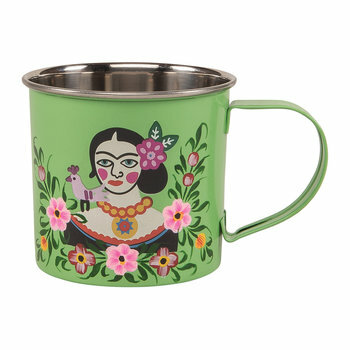 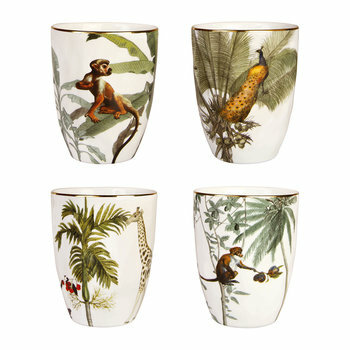 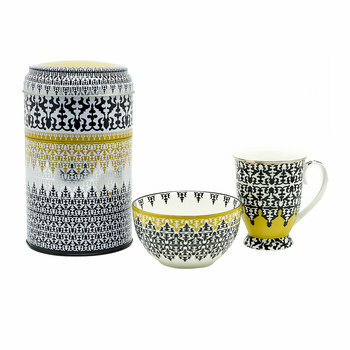 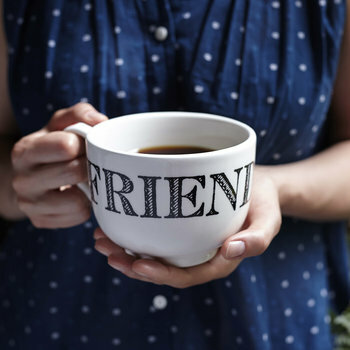 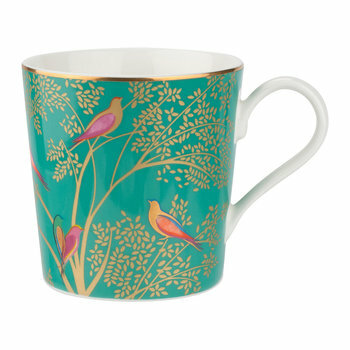 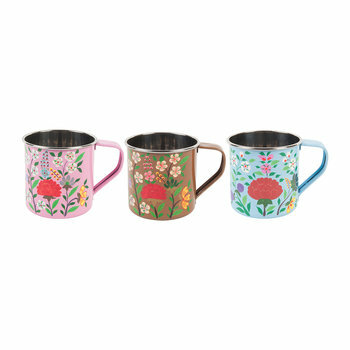 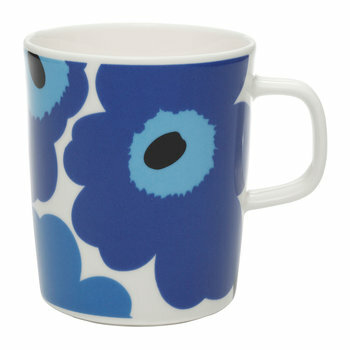 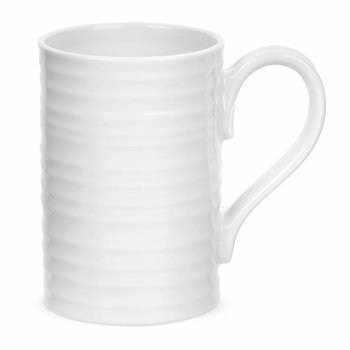 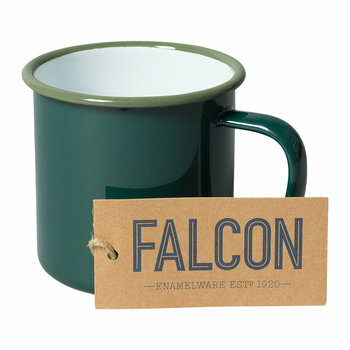 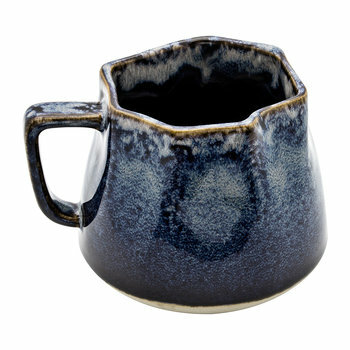 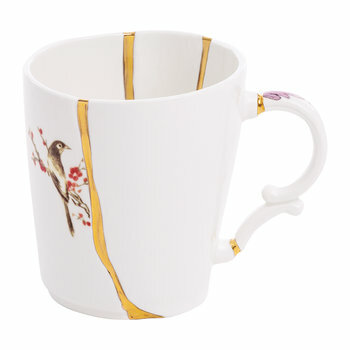 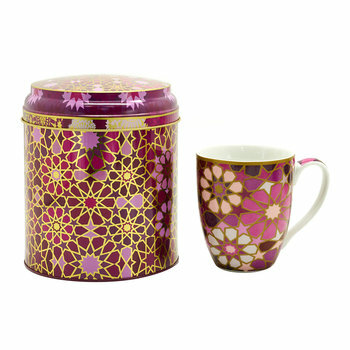 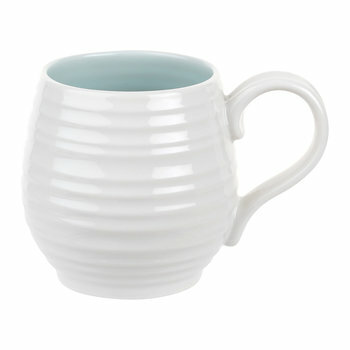 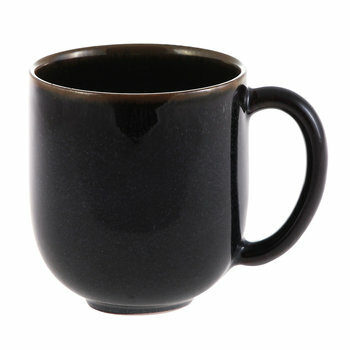 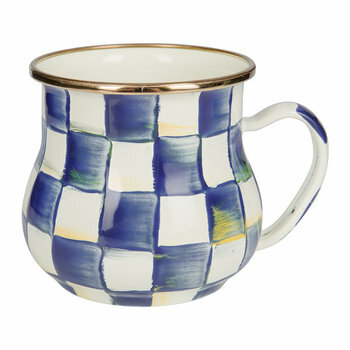 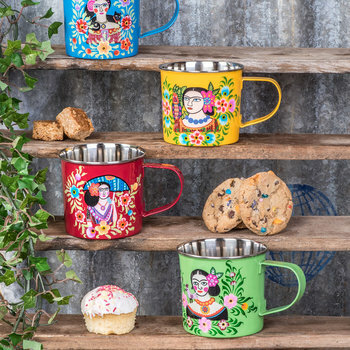 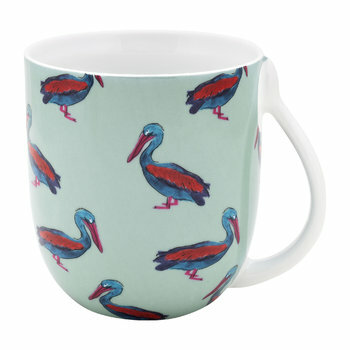 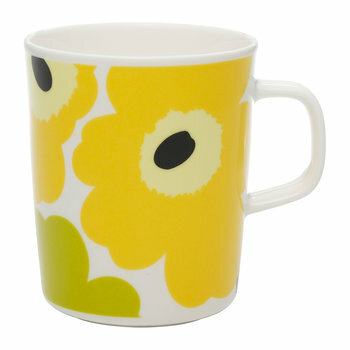 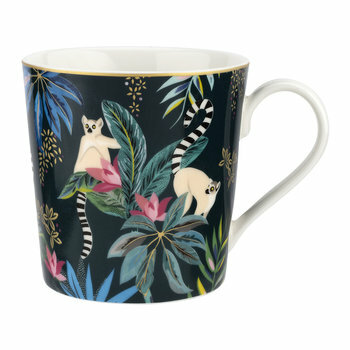 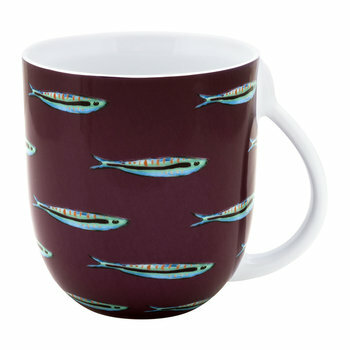 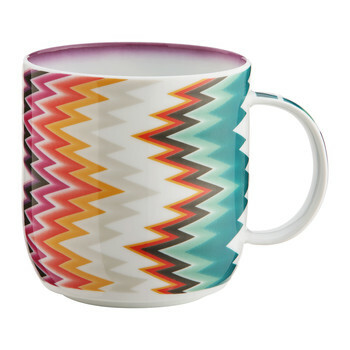 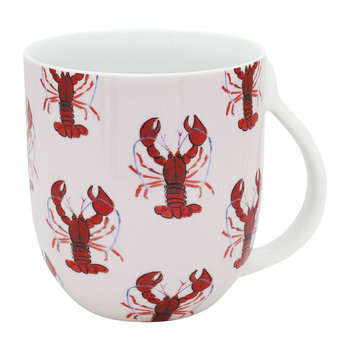 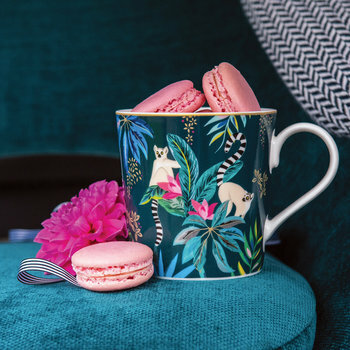 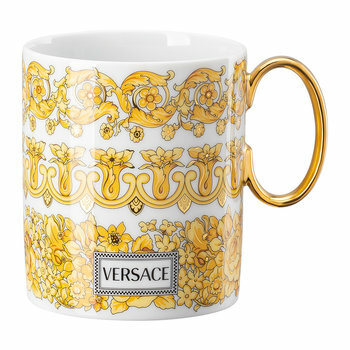 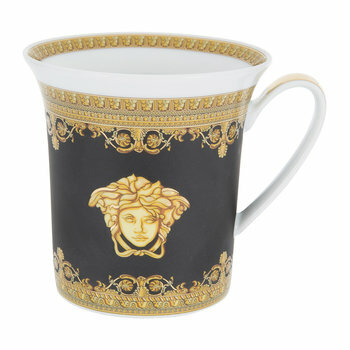 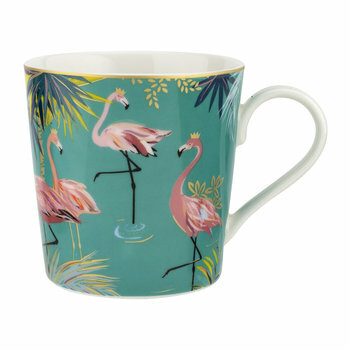 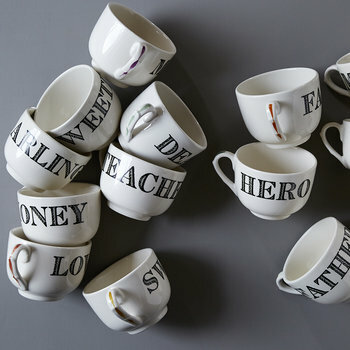 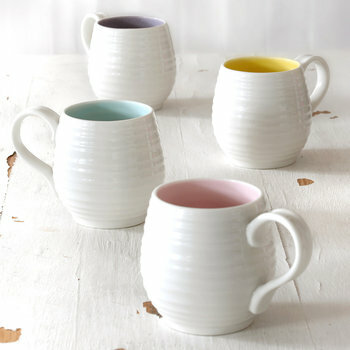 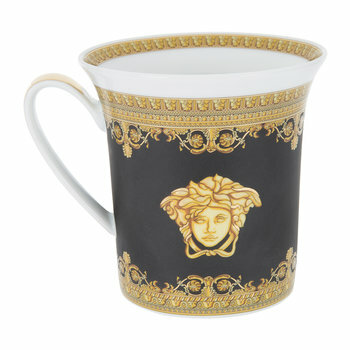 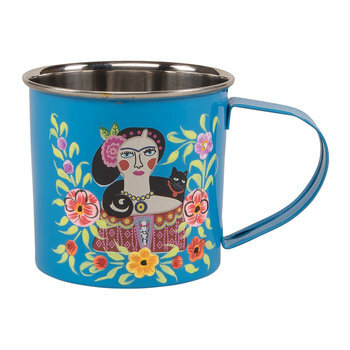 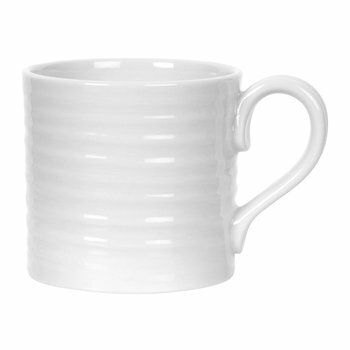 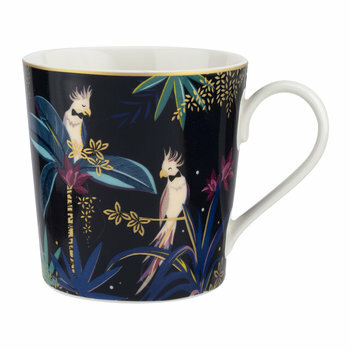 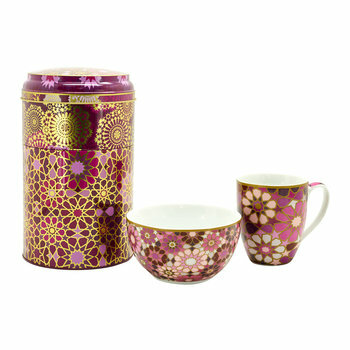 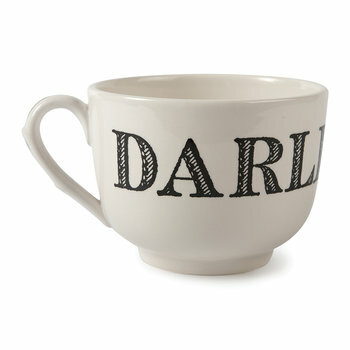 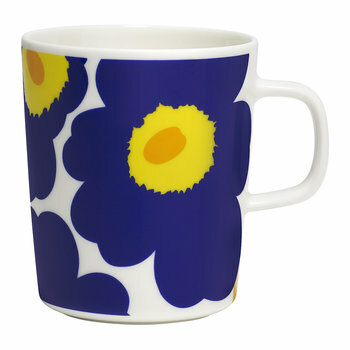 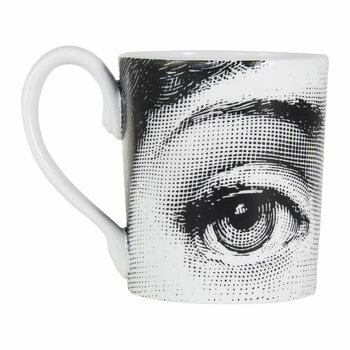 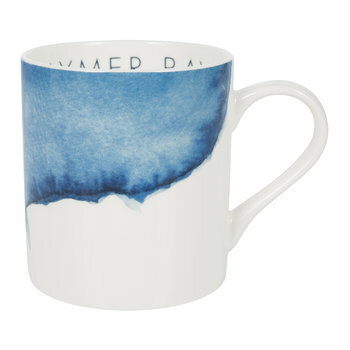 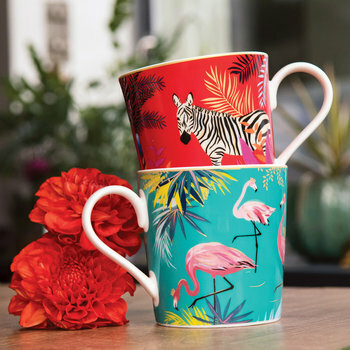 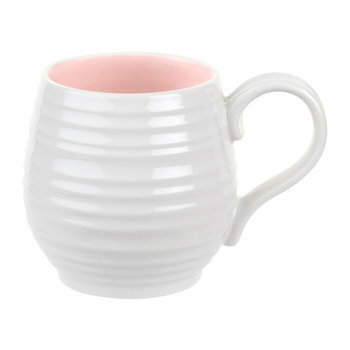 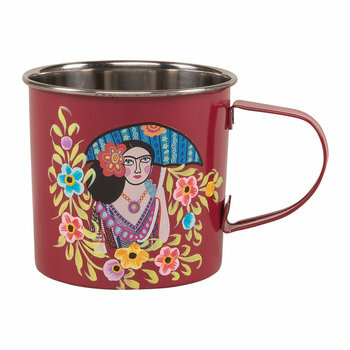 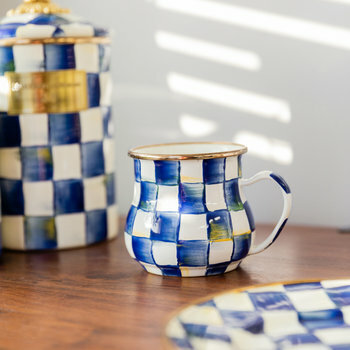 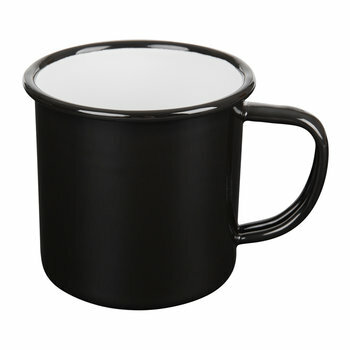 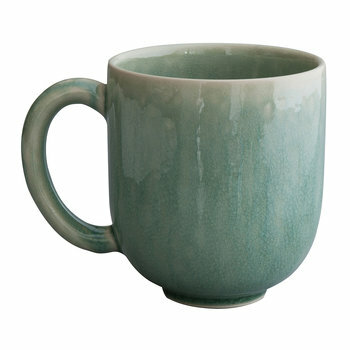 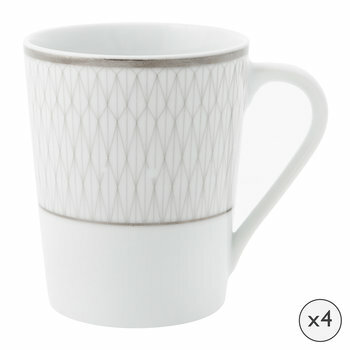 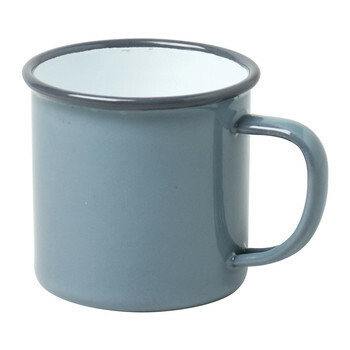 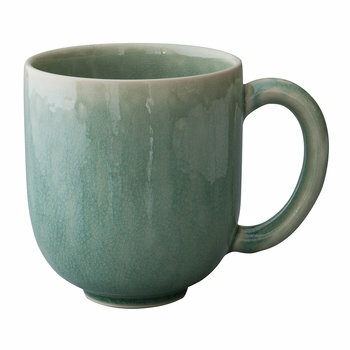 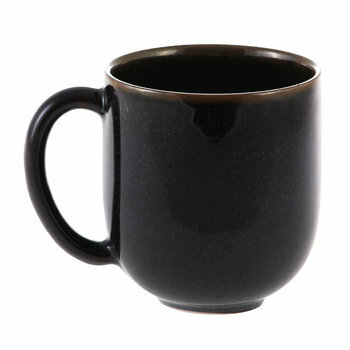 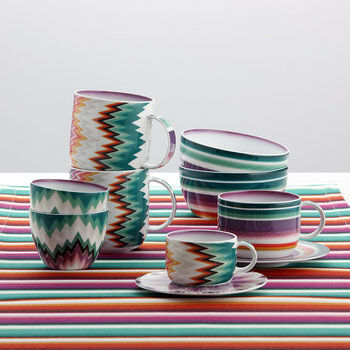 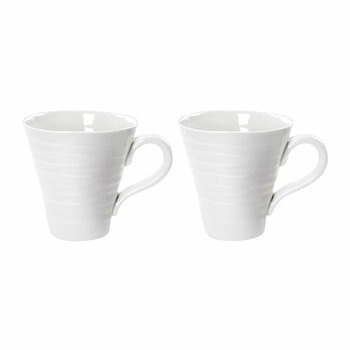 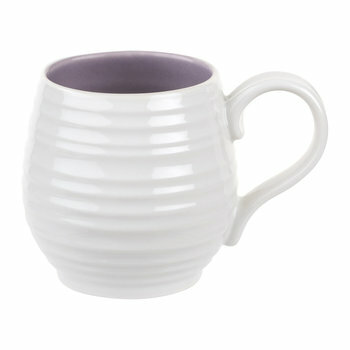 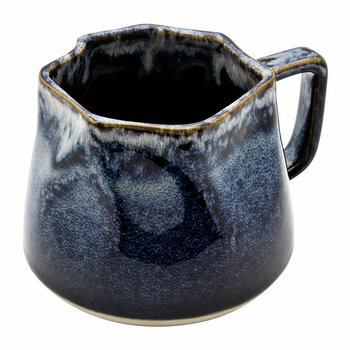 Mugs, cups and saucers are the perfect tools to enjoy a delicious afternoon tea. 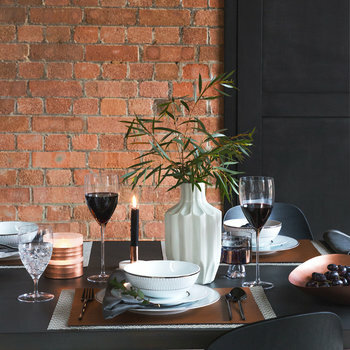 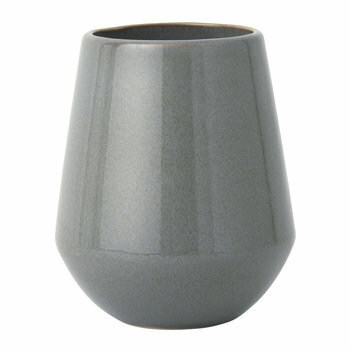 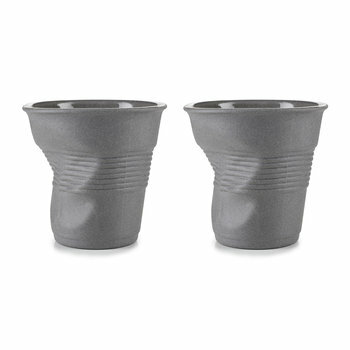 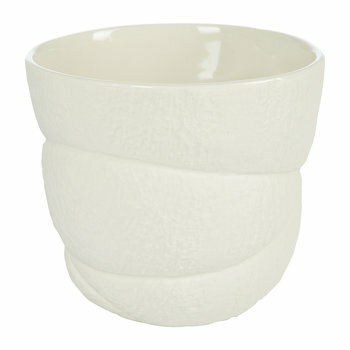 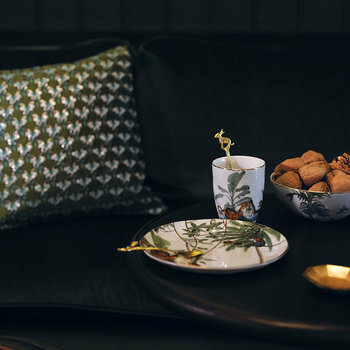 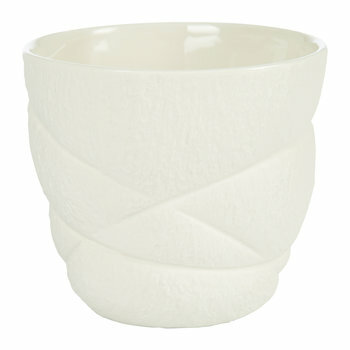 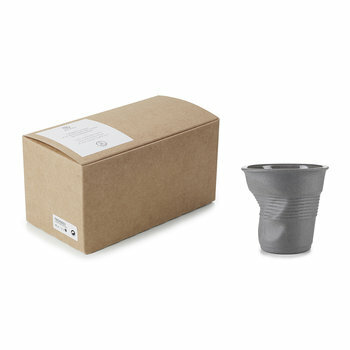 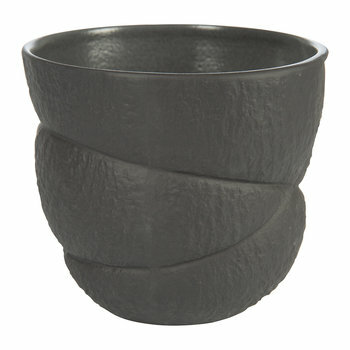 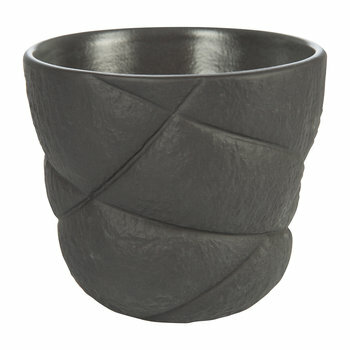 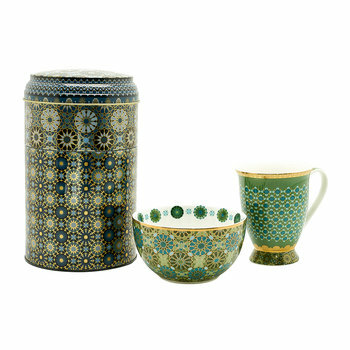 From delicate decorative pieces to everyday items, coordinated sets add a touch of luxury to the home. 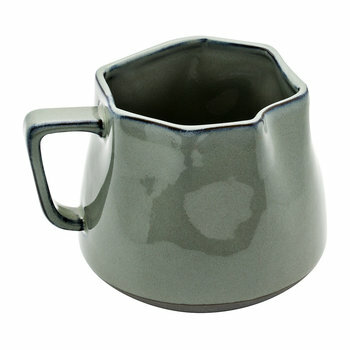 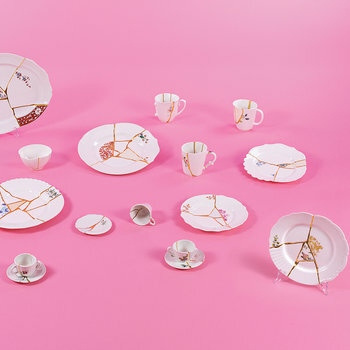 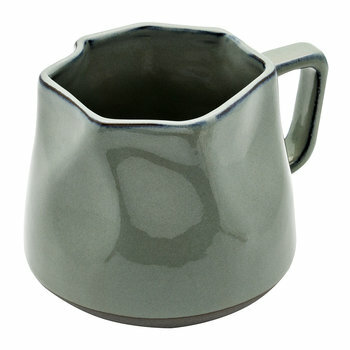 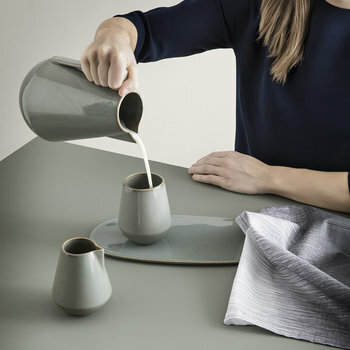 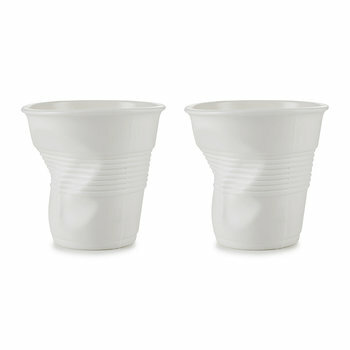 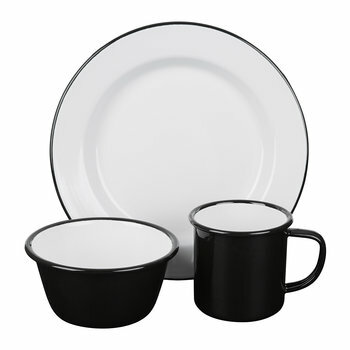 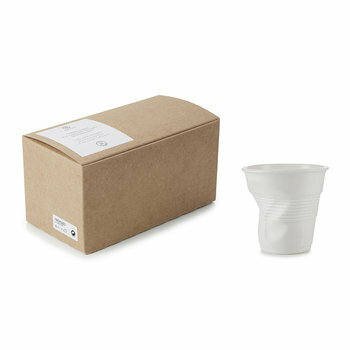 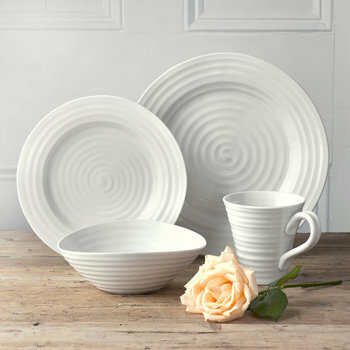 The matching saucer catches any spills, preventing mess, whilst leaving space to place a used teabag or a teaspoon. 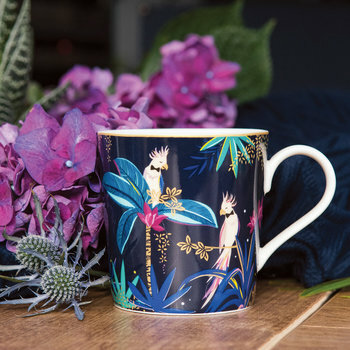 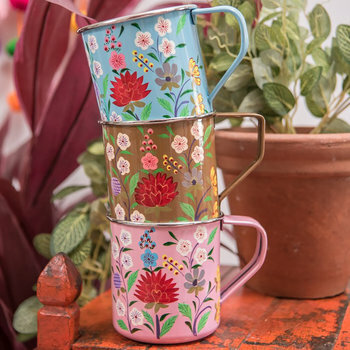 Update an entire cupboard with a set of complementing coffee mugs, cups and saucers, adding an indulgent touch to after dinner drinks and warming morning beverages.